Read our 10+ reasons why you should buy a second home in Spain. Do you know Where you want to buy? If you don’t, check our papers on the Spanish Costas and cities at the bottom of this page. Do you know your budget? Do you need a mortgage? If you need a mortgage, read our article: Your Spanish Mortgage: How to apply? How to get the best rates? Only if you have an answer to those two questions: Your search may start! 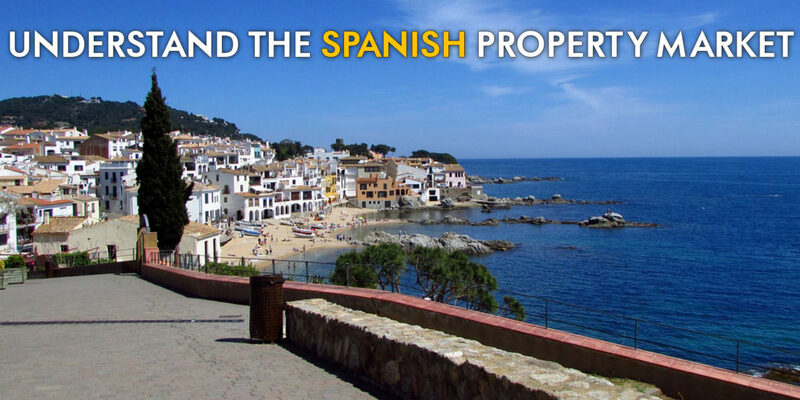 STEP2: Do you know why you are buying a property in Spain? Depending on your objectives, your property criteria will be different! A property for your holidays? A property to live in Spain full time? Make a good investment? Have a look at our page analysing returns and mortgages levels. 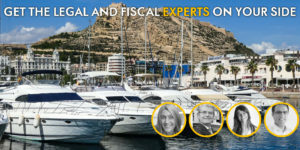 On your own: and with our Spanish real estate agents table, our Spanish real estate web portals page and our Spanish properties for sale by banks page you will find many ideas to start! You are not on the ground, you don’t know the market so you are looking to work with local experts to assist you: Wim? Pierre? Bernard? Raf? Others? Have a look at some of our local independent property hunters: they work to protect your interest. Why should you work with a personal shopper? In two words: quicker, less pain, more efficient and it will save you money. 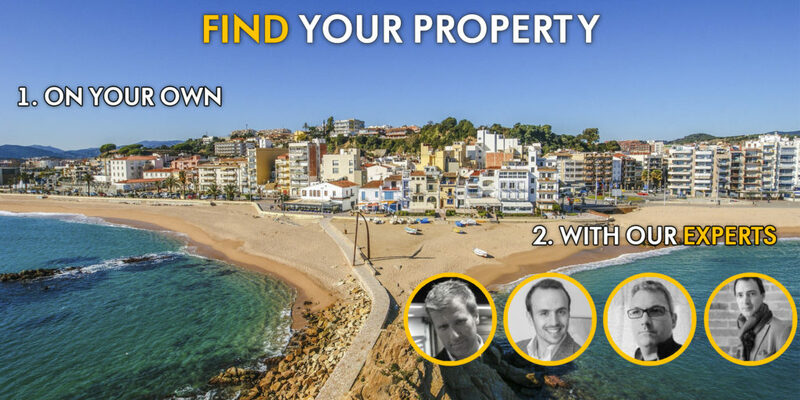 STEP4: Don’t sign your property purchase in Spain without a legal expert on your side! Sophie, Juan, Maite, Juan-Carlos, or another one? 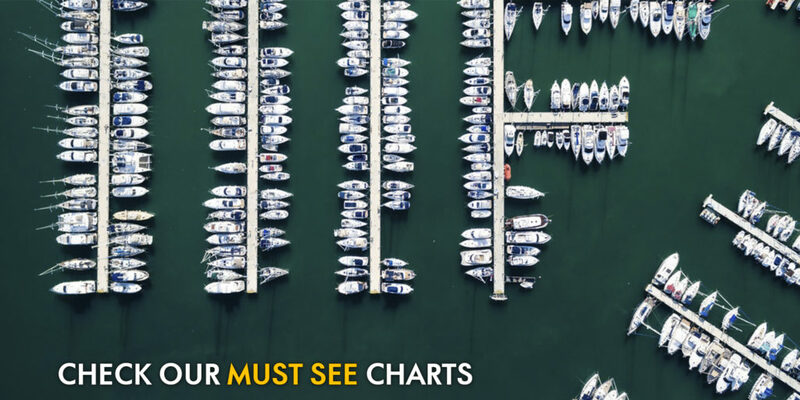 Finally, have a look at our must-see charts on the Spanish property market. Find a local expert from our network? Do you want to learn more about the Spanish Cities and Costas? Our Infographics on all the Spanish Costas. Our monthly weather statistics on the top 18 Spanish Cities. Enjoy your reading of this site!